My diaper bag used to be a hot mess. I’d find smashed fruit snacks, dirty spoons, and stained onesies Sunday morning 5 minutes after we should have already left for church. When I got pregnant with my third, I wrote a post on what was in my diaper bag and it continues to be one that gets traffic monthly. The files all hook on a ring (not shown here, but you can see it if you go to the store), are sturdy, come in various sizes, and have cute little labels. I put travel size oil, powder, diaper dream, and lotion in the “Lotions and Potions” file, my wallet, phone, and change purse in the “Me and Mine” file and, obviously, diapers and wipes in the “Dipes and Wipes.” I put spare clothes, shoes, and undies in another one and then keep one in the diaper bag and another in my purse. 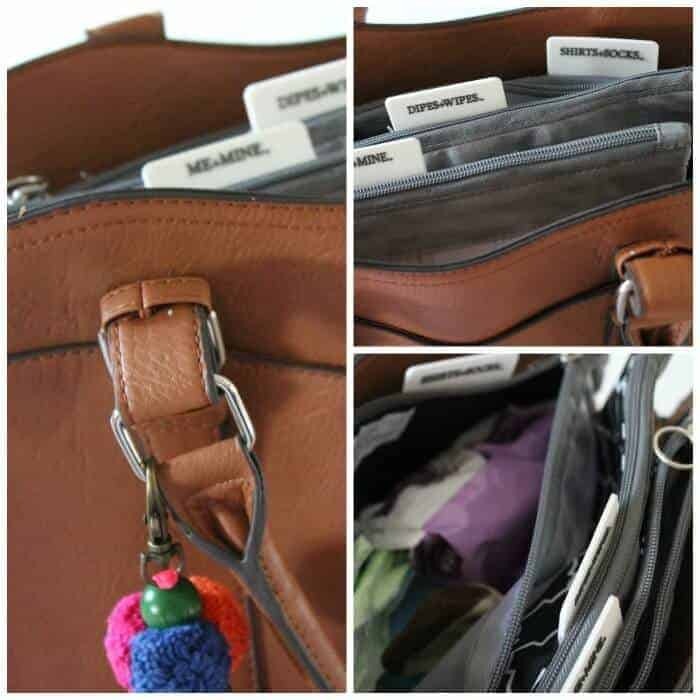 Things to keep in your diaper bag. To enter for a chance to win your own diaper files just leave a blog comment telling me what the weirdest thing in your diaper bag is, and then fill out the Rafflecopter widget below. 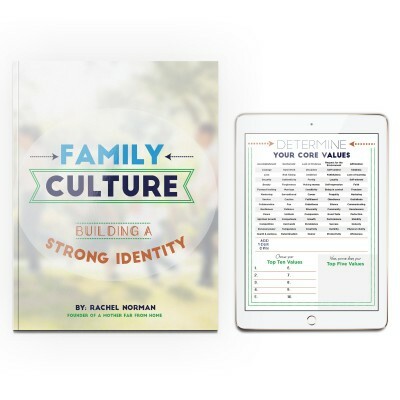 « Should I parent by instinct or with a plan? I have a few glow sticks in my bag for when I need to keep the kids quiet and entertained. I don’t keep anything weird really. But I do keep mommy snacks and chapstick for myself. I never keep my own snacks, great idae! I keep a wind-up chicken toy in my diaper bag. The kids love it, so I use it as a distraction if it’s taking a long time for our meals to come at a restaurant, etc. Ha, wind-up toy. That’s a great idea! 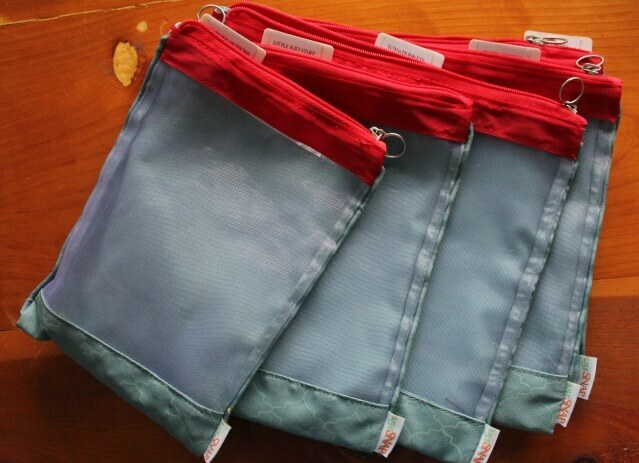 I have seen these on Pinterest and always thought how this could truly be so helpful for when I am changing bags a lot. 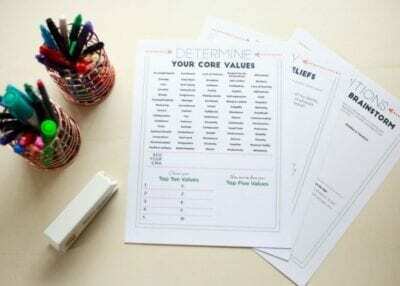 I love the organization and it could be helpful for daddies too. We live overseas so I keep crayons and hand sanitizer wipes (to clean high chairs) none of which are provided when we go out to restaurants. It’s not all that weird, but I keep a baby spoon and bib in the diaper bag because I always forget them when we do a short day trip. I’m pretty sure lanolin and breast pads need to go in the mommy pocket! I always have a handful of pens for my older kids to stay busy with. Love this! I’m not planning on using an “actual” diaper bag with bay #4, just a cute tote bag instead, so these would be perfect! The weirdest thing I found right now was a bird shaped whistle. Didn’t even know it was in there and I just cleaned the diaper bag! I carry around a pink satin pillowcase. Even with all of the lovies and baby toys we were gfited, my son still decided that a pink sating pillowcase from the linen closet is the best thing in the world. Ha, Kimberly, how cute. I love satin pillowcases too. Nothing too weird, but I do keep a empty, clean pillbox in there for putting toddler snacks to make them last a little longer. Cheerios and goldfish work great and you can break other items like pretzels to make them small enough to fit. Kids love open the tabs for each day of the week and I love that it took them 10 times longer to scarf down the snack. Cami, hahaha, that’s a good idea. They can’t just shove it all in at once! I had to look up what ileostomy was, bless you mama and your daughter! I have a plastic fork in my diaper bag. Not exactly sure how it got in there but I keep it just in case we need it. You never know. That’s a good idea atcually because I’ve had to feed the baby before and not had a single utensil. 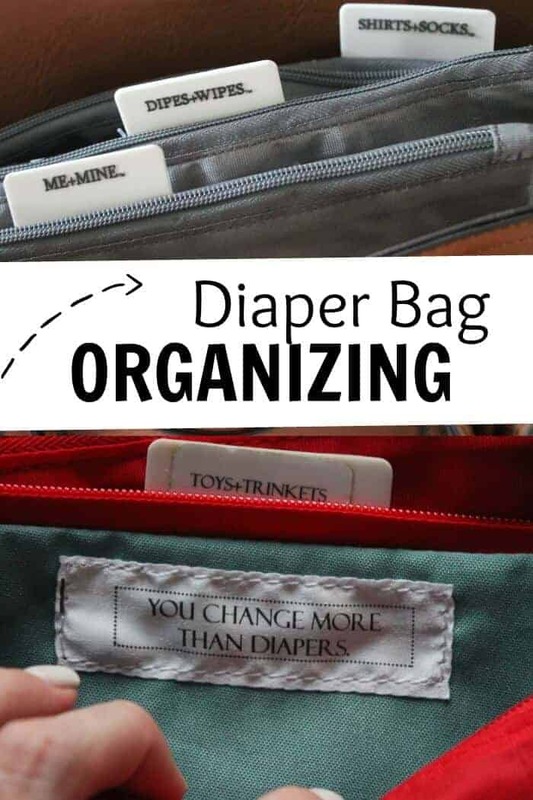 I also use my diaper bag as a purse and I keep finding crumpled up reciepts among the pampers and wipes, plus lollipop sticks etc. The wierdest thing in my diaper bag is an orange handy “squeeze” juicer that my daughter would enjoy and it would keep her busy through all my grocery shopping. It fits into oranges and is a great healthy natural option compared to juices. Sabrina, I’ve seen those. Do they work easily? I really dislike buying the kids juice, but oranges are hard to eat! Well, with my first son I carried a fake wax apple in my diaper bag because he loved to play with it.Right now I am pregnant and my diaper bag is full of newborn clothes. I don’t have a diaper bag setup yet as I am pregnant right now, but these diaper files look amazing!! I would LOVE to win these organizers! The weirdest thing in my diaper bag is noise canceling headphones for my babe for when we go to church- it gets LOUD in there!! Ha, I bet your baby looks so cute! i’m pregnant with my second and these files are going to be a must have!! I’ve never seen them before! Thanks for sharing! It’s not too weird, but I always keep a bathing suit, swim diaper, and wet bag in my diaper bag during the summer in case an occasion for the kids to get wet arises. Jackie, just this morning I thought I needed to use a shirt instead of a bib because my baby holds it and shoves it in his mouth. Ha! I’m expecting my first born in November, so nothing weird in my diaper bag yet! However, my mom used to carry around crazy glue for whenever we broke something and a refillable slushie cup from seven eleven (so we could get a discount!). I found my headphone which I thought I have lost it for the longest time. I need more organization! My 6yo picks up little ‘treasures’ while we’re out and about that somehow always end up in my diaper bag to be carried around and then requested sometimes weeks later. Right now I know I have at least a handful or paperclips, a broken earing, and a carwash token to a carwash in a town we’ve never been. Nice collection of diaper bag. This is the best way of organize your things at the best way. I am interested in purchasing the files by Sugar Snap but they are not available on their website and are listed for $200 on Amazon. I am wondering if they might still be available at a more reasonable price! Thanks so much!